HubSpot is the number one marketing software in the world. Their secret sauce has always been that they were the one-stop-shop tool for marketing, then sales, and now service.  With HubSpot you can manage and optimize your websites, blogs, email marketing campaigns, social media accounts, reporting, CRM and service offerings. 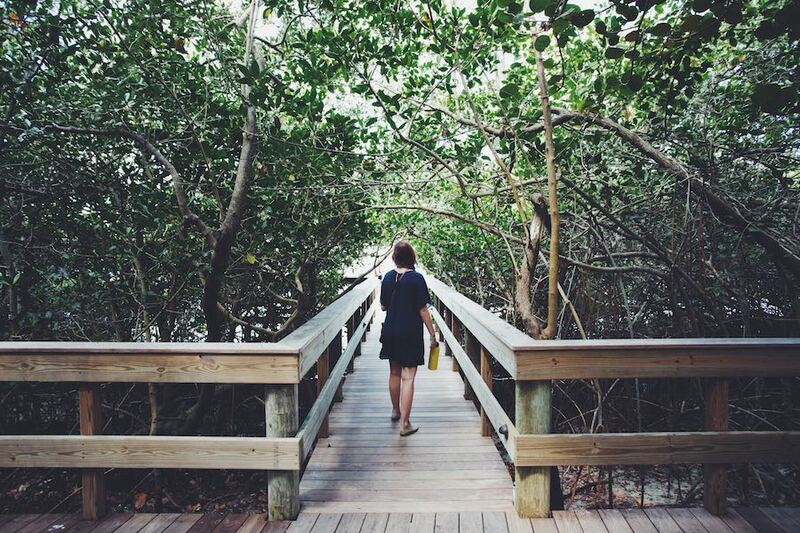 The reason why HubSpot works so well is because everything is all in one place. This accessibility allows you to measure success on your marketing and sales efforts and evaluate what is working and what is not. Once you determine what produces success, you can optimize your campaigns and tasks to generate even more success over time. Now with the introduction of the Service tool, you can keep your customers happy so that they can become true evangelists and bring in more customers through word of mouth. As a tool and as a company, HubSpot has been steadily growing since its inception eleven years ago. In the past five years, they have been going through a positive transformation. HubSpot went from being just a marketing software, to introducing a CRM for sales teams in 2015, and now evolving into a full-service tool that helps companies with almost all of their growth needs. As a growing company, HubSpot had to make a decision: “Do we continue to be the innovators and base most of our growth and expansion on creating new and better features every year, or, do we develop a robust platform that is completely reliable and open it up so that other companies can connect, integrate, and provide even more innovation as their main focus.” Of course innovation is necessary, but the more you grow, the harder it is to change. At the same time, the more you grow, the harder it is to keep something so big stable, supported, and robust enough to connect with hundreds of other softwares. The decision was clear, though the transition was not easy. HubSpot had to find a balance between creating a powerful platform, growing a whole ecosystem of tools that integrate seamlessly into it, and continuing to build new features that innovate at a more fundamental level. This has been, in my opinion, the main reason why HubSpot is still the number one growth platform in the world and why more and more companies and agencies adopt their inbound methodology into not only marketing and sales, but now service, helping them become inbound organizations. This is a huge opportunity for companies using HubSpot to continue to grow and create amazing campaigns that will leave their competitors in the dust. 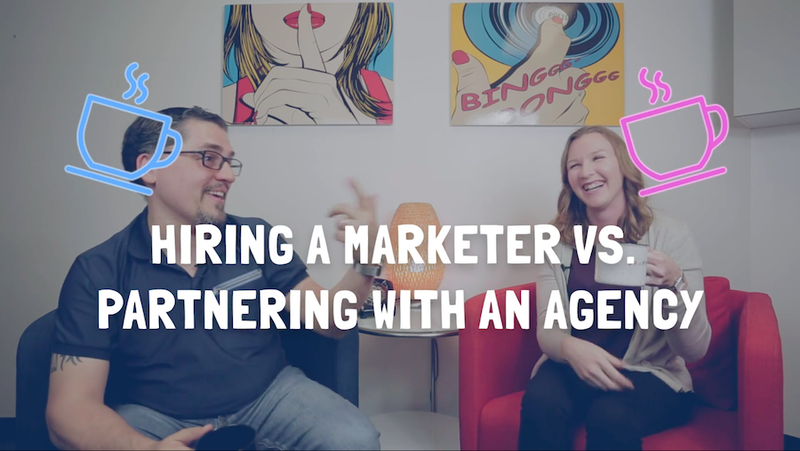 Marketing, sales, and growth agencies now have the potential to differentiate themselves from the thousands of other agencies in the world. A few years ago, HubSpot started promoting the Connect program. This made more and more software companies that had something to do with marketing and sales start to pay attention, create simple integrations, and get HubSpot Partners excited about it. Now, only a couple of years later, the Connect program has created an amazing ecosystem of all different kinds of apps and softwares that provide very comprehensive and useful tools. These integrations add value to the incredible backbone provided by HubSpot, helping companies and agencies continue to create growth and cut through the marketing and sales noise. In 2018, it is obvious that HubSpot has been investing a great deal into research and development for internal innovation, but you can also see that the HubSpot platform has become extremely comprehensive with not only marketing, sales, and service tools, but with more impressive integrations joining the ecosystem. The opportunity here is that your business can innovate without spending a dollar in R&D. You just need to find out which tools can help you and use them consistently by integrating them into HubSpot, so that you can measure success and get your team, agency, and/or customers to get the most out of them. PRO TIP: No matter if you are in a company that is trying to grow or a growth agency, things are moving really fast. In the past few years we have had a rule to invest in three new innovations a year. In 2017, we invested in video, sales enablement, and Facebook ads. We noticed that three was not enough for us, so during 2017 we developed services, created case studies and started providing these new services to our customers. We also continued to develop our email marketing strategy with Seventh Sense, became even more data-driven with the implementation of Databox for our customers and started working with Drift to provide conversational lead generation. Three is not enough in one year when things are moving so fast. My advice is to try all of the relevant applications that you can and then find the tech stack that provides you the most value and differentiates your business from your competitors. Today, we are in the process of testing five exciting new tools and have 20 more in the pipeline for 2018. 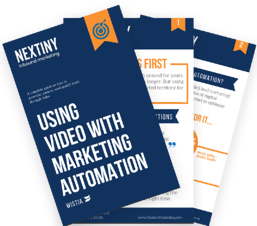 Video has been the number one trend in marketing for the past four years. Every marketing and growth conference that you attend discusses how video is changing everything, supporting marketing and sales, and keeping your customers happy. Despite the positive outcomes of using video, we have not seen a major change in the way that most agencies and companies use video. There is a big disconnect from the trend to companies actually implementing video into their strategies. I believe that this disconnect is due to the myth or misconception that video is difficult, expensive, and that you need professional videographers to even start with your first video. My recommendation is “Let’s do it”; stop waiting and start creating video for you and for your customers. Using a tool like Wistia can help ease the transition into video. 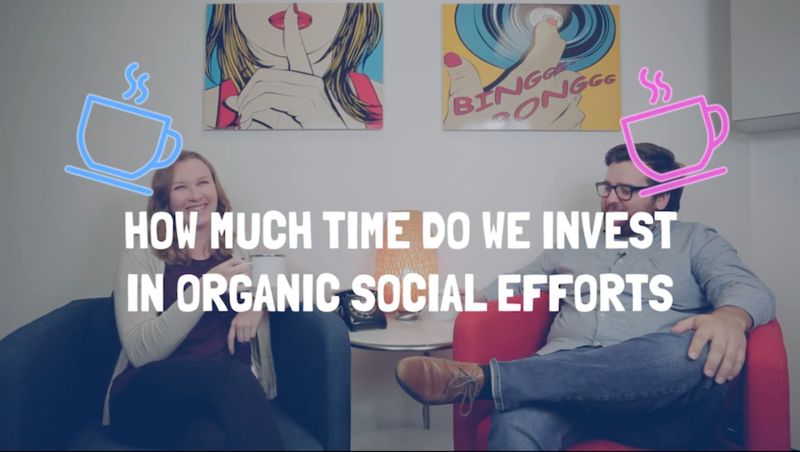 Wistia can help you understand how many people are watching your videos, which parts of the video are losing viewers, and how you optimize these pieces of content to increase engagement. 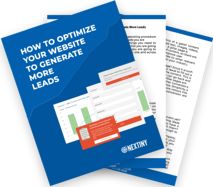 At the same time, you can optimize your videos for conversion by including calls-to-action, forms, and more inside the videos to generate leads. This integration allows us to measure the success of our video efforts, optimize them over time, and allows us to prove that video increases engagement and ultimately increases customer closing rates.  Learn more about the HubSpot-Wistia integration. 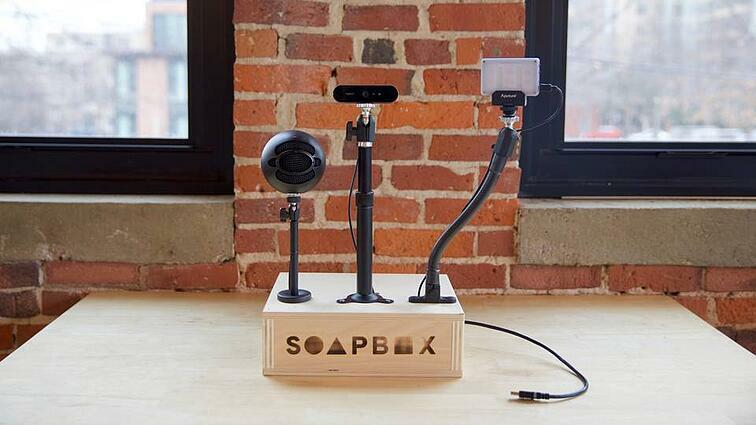 PRO TIP: Install a Soapbox station in your office and encourage everyone to record videos on a daily basis. These videos can be from your support, product, sales, or marketing teams. Use a centralized account that a marketing/support manager has access to and every time a new video is made create blogs and knowledge-base articles from them. If the video is great, use it, if not use the text from it. This will accelerate your company's content creation process and fuel your website growth. Seventh Sense connects to your HubSpot database and analyzes all of the data related to email marketing activities. With this information, Seventh Sense knows when people opened, read, and clicked on emails. Not only that, but the software also knows what type of device they did it from, etc. All of this information is analyzed within Seventh Sense for the software to present/predict the most probable time that each lead will engage with emails on a daily and weekly basis, as well as letting you know how engaged a specific lead is. With Seventh Sense, we can send email campaigns at the optimal time for each lead, at a time when they are most ready to engage. We can also utilize this data to give sales teams better insight into their prospects buying behavior and the ability to contact SQLs at a time when they are most ready for it. 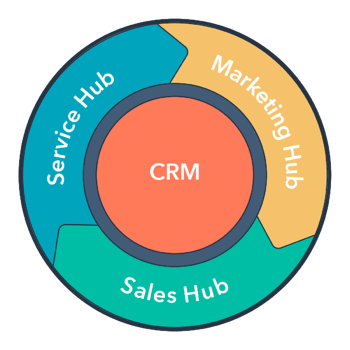 The best part of all of this is that sales teams can access the data right inside of the HubSpot CRM. This integration allows us to create more success for our customers, leading to increased conversion rates and ROI on email campaigns. PRO TIP: The bigger the database of email interactions, the more accurate the predictions will be. Connect your Sales people’s email addresses into Seventh Sense to gather all of the info from personal sales email interactions with your leads.  CallRail tracks lead generation efforts that originate from calls, rather than from digital conversions like form submissions on a website. This integration allows our agency to showcase leads generated by all efforts and accurately track the original source of each lead even when they did not fill out a form. This gives us insight into how our campaigns are working with more accurate data, helping us prove the success of our inbound efforts. We should not underestimate the importance of phone tracking. Without the ability to track phone calls, if a person calls you directly from your website without interacting with your forms, you will not be able to track their activity in the future. More importantly, you will not be able to see the original source of that lead or what they did before identifying themselves (calling you in this case). CallRail will tell you the original source of the lead and depending on the source, you can even get more information, for example which keyword in PPC campaigns the lead used to get to your website. With CallRail, you can automatically track both online and offline sources with a pool of numbers for your site or you also have the ability to create specific numbers for other offline campaigns. PRO TIP: You can create lists and view the leads that called you inside HubSpot by selecting “Form Submission = Phone Call”. This way you can filter by those people that have already engaged with your sales team by phone to prioritize your sales engagements every day. With the help of Databox, we have been able to create custom reports for our customers to showcase the value of HubSpot and many other software integrations, like Wistia, Seventh Sense, CallRail, and Drift. In these reports we can connect the dots between several HubSpot accounts and other software platforms to understand their relationships. Thanks to these custom reports, we’ve been able to improve communication between marketing and sales teams. This turns the conversation to data-driven results, which helps teams work together towards a common goal. There are three main reasons to use the Databox integration with HubSpot and other tools. You can simplify your reporting activities by creating datawalls. These datawalls are live and update automatically. They are completely customizable and can be shared easily by URL on desktops or with mobile devices. You can also set up goals and keep up with your important metrics to make data-driven decisions. You can run reports from multiple HubSpot accounts on one datawall and bring in data from multiple sources (HubSpot Wistia, etc) to connect the dots and understand which efforts are impactful. You can also create custom reports that showcase the impact of specific efforts, like how video is converting leads into customers, or how email marketing is influencing people to register for events, turning leads into customers. 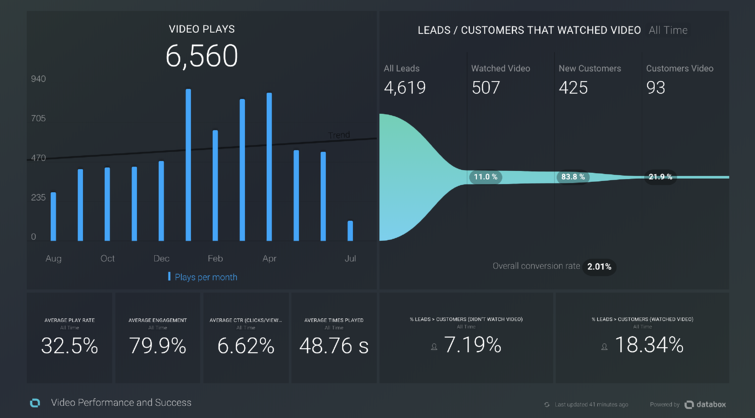 PRO TIP: Create a custom datawall with your most important metrics compared to your goals and showcase them at the office on a screen or a projector so that everyone can see them. This gets the entire team into a data-driven mindset and helps you achieve your goals by continuously measuring how your efforts are doing.  Learn more about the HubSpot-Databox integration. 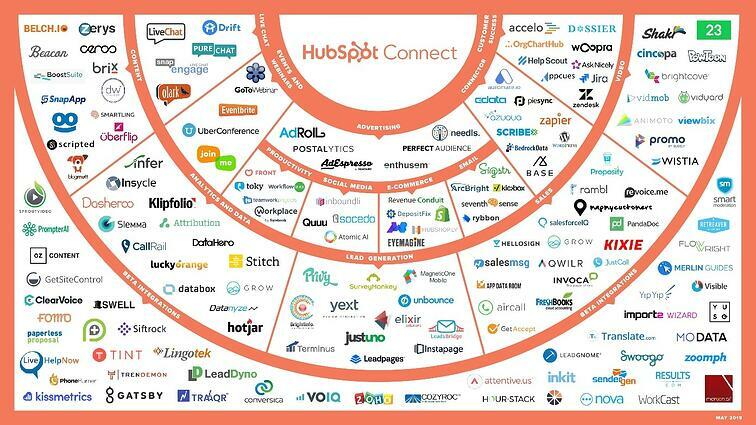 As you can see, the HubSpot ecosystem continues to grow. HubSpot will continue to innovate with their hundreds of helpful integrations, making it the best choice in marketing, sales, and service tools.  HubSpot gives agencies and companies an edge by empowering constant innovation through the Connect program. 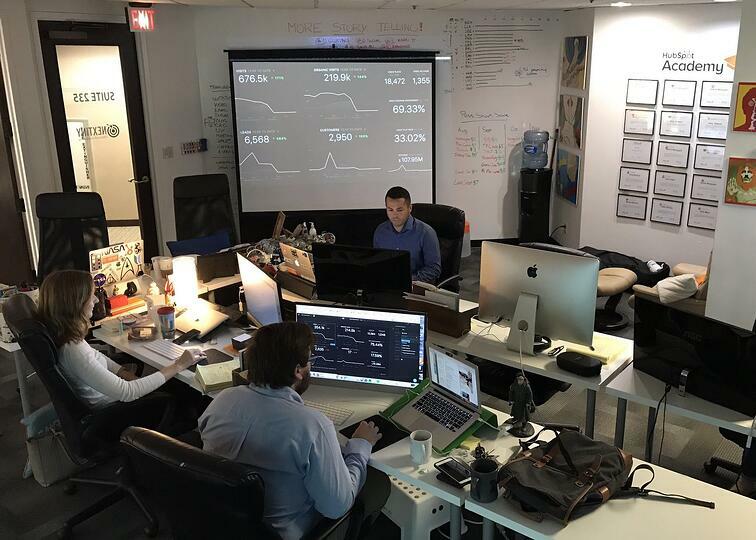 Our agency is fully committed to the HubSpot Ecosystem and the Connect program. Many software companies are embracing the growth agency model and they are creating partner programs of their own. Lucky Orange: Heatmaps and User Experience tool that shows what users and leads are doing on the website. PandaDoc: Contracts and proposals online to accelerate the final steps of the sale process. AirCall: Online Phone System with HubSpot call reporting. Atomic Reach: Content Intelligence, to get the most out of your content. Brix: HubSpot template creation tool. Ceros: Dynamic content and animations. As you can see, HubSpot is not enough anymore, and it was designed that way. Integrating HubSpot with each of these powerful tools allows you to get an even clearer picture of your marketing, sales, and service efforts. This insight will help your business grow with data-driven decisions and the latest technological resources. All of this is only possible thanks to the robust nature of the HubSpot ecosystem and the Connect program.